Rapha has been undergoing restructuring since it was sold. And in the short-term that has resulted in significant losses. The luxury cycling clothing brand Rapha recorded significant losses six months after being sold for £156 million. The company changed hands last year, being sold to the grandchildren of Walmart founder Sam Walton. During the six-month period to January, 2018, the company had turnover of £42.2 million and posted a £20 million loss. In the previous corresponding period – to January, 2017 – the company enjoyed an increase in sales of 37.5 per cent, to £67.1 million. And those sales delivered a profit of £1.4 million, during a period the company was being readied to be sold. 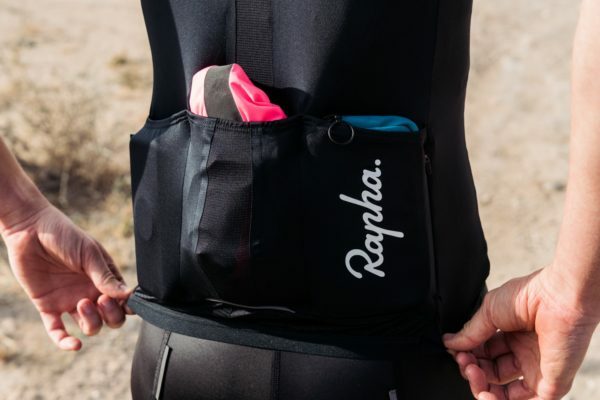 However, since then Rapha has been selling off stock at discounted rates. And there has also been a wave of redundancies. In September The Telegraph newspaper reported 80 staff had been let go. However, Rapha claimed the number of redundancies was as low as 15. Rapha’s chief financial officer, Emilio Foa, departed the business and the company has undergoing restructuring. That reworking of Rapha, to put it on the long-term path the new owners envisage, has clearly resulted in short-term financial losses. However, figures for the first and second six months of 2018 are eagerly awaited. They should indicate if Rapha has turned a corner or not. At the time news of the job losses broke, a spokesman for the company suggested profits in the years to come were being prioritised over profits in the shorter term. “As we entered 2018, we adjusted our trading strategy, prioritising long-term profitable growth above short-term sales,” the Rapha spokesman said. “As part of this, we are simplifying certain areas of the business, in order to reduce costs, and consolidate and strengthen our position. Rapha was founded by cyclist Simon Mottram 14 years ago. He remained on as chief executive after the company was sold.